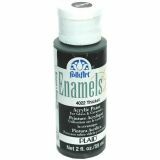 Folk Art Enamels Thicket Acrylic Paint - FOLK ART-A one step, no prep, self-sealing paint. 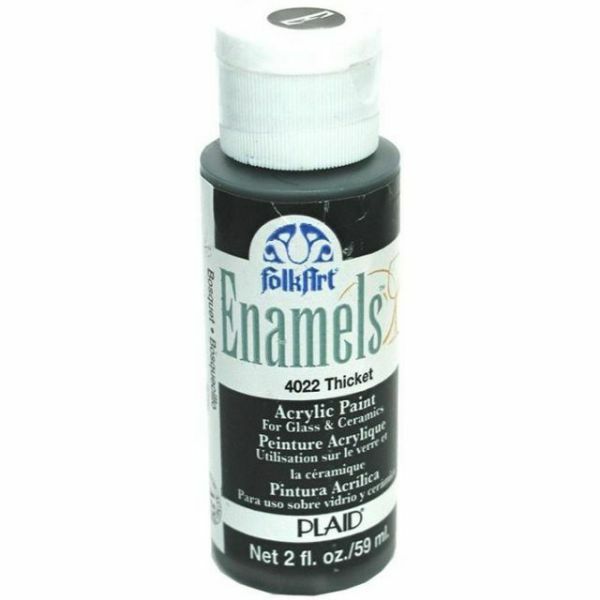 It is artist approved and highly pigmented for exceptional hide and superior scratch resistance. 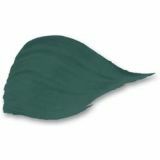 Easy-to-use, all you have to do is allow to air dry or bake for added durability. Paint is dishwasher safe, waterbase acrylic, and certified non-toxic.